With Dom out celebrating Leonardo's vindication, RHAP live-feeder Taran Armstrong returns to break down all of the happenings from episode two of Survivor: Shudder Island. Is Liz a true Wolf of Wall Street or might she be in trouble sooner than we'd thought? What's Eating Kyle Jason, apart from maybe the sun? Is the problem on Brawn the chemistry or The Beach? And as for The Departed, what could Jen have done differently to stay alive? And where does her Titanic display at Tribal Council rank historically? All that and more on the player below, here, or on iTunes here. 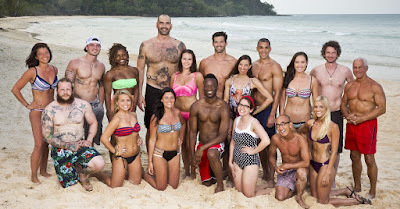 The players have been stereotyped, the chickens have been wrangled, and the premiere of Survivor: Kaoh Rong is officially in the books. What really went wrong for Darnell, and does Alecia Blondie have any hope of surviving another vote? While the women seem to be meshing nicely on Beauty, which of the men should be nervous? Might there be an uprising at Brains camp, or are they just the new Kalabaw? And is Jonas a sudden front-runner for Second Chance 2? All that and more below, here, or on iTunes here. 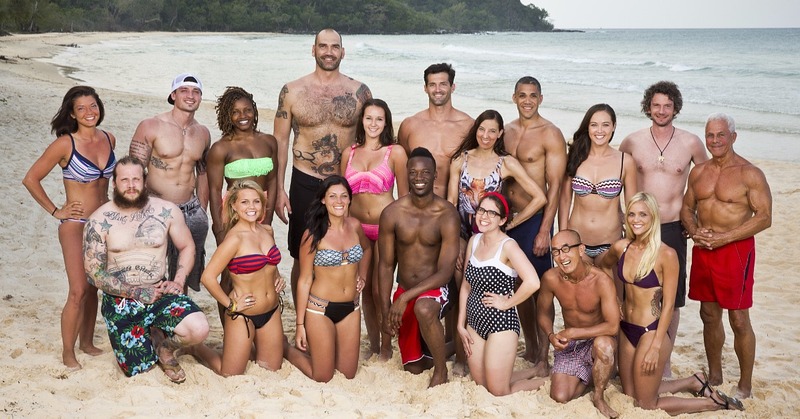 After the off-season flew by faster than a Beast Mode Cowboy™ judo chop, we're back to break down the cast and twists of Survivor: Kaoh Rong. Is Nick the next Brian Heidik or the next Brian Hart? How smoothly can Caleb transition from Big Brother to Survivor, and how big of a role will his reality experience play? With the brutal conditions receiving most of the preseason hype, how might the environment impact the game itself? And which Harry Potter house is best? All that and more below, here, or on iTunes here.